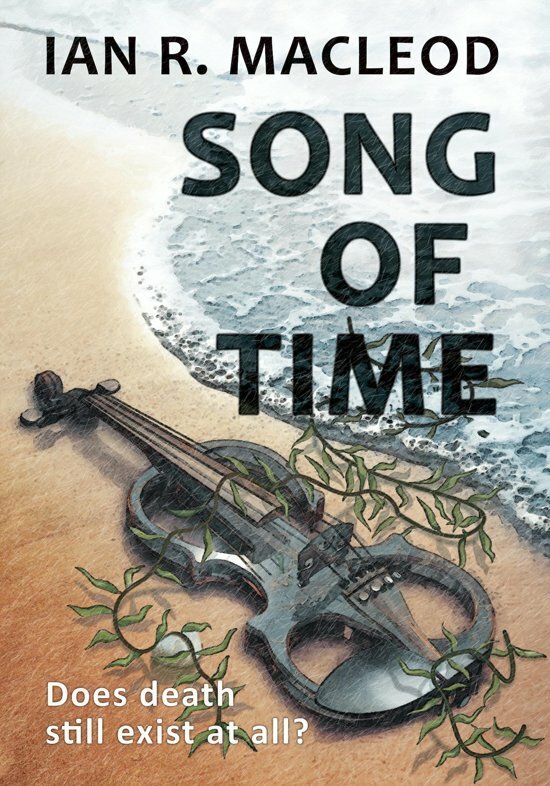 Song of Time begins with an old woman discovering a half-drowned man on a Cornish beach in the furthest days of this strange century. She, once a famous concert violinist, is close to death herself — or a new kind of life she can barely contemplate. Does death still exist at all, or has finally been extinguished? And who is this strange man she's found? Is he a figure returned from her own past, a new messiah, or an empty vessel?